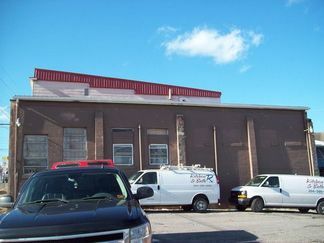 Former Altman’s of Fairmont building. 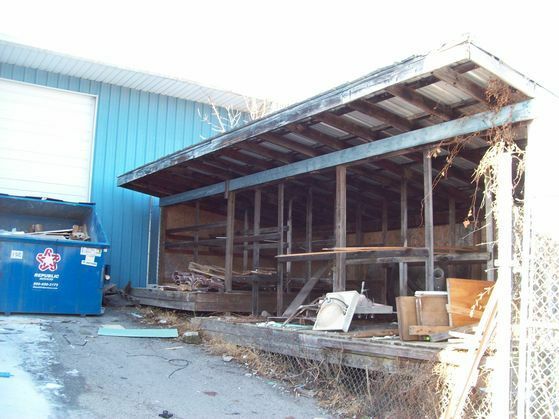 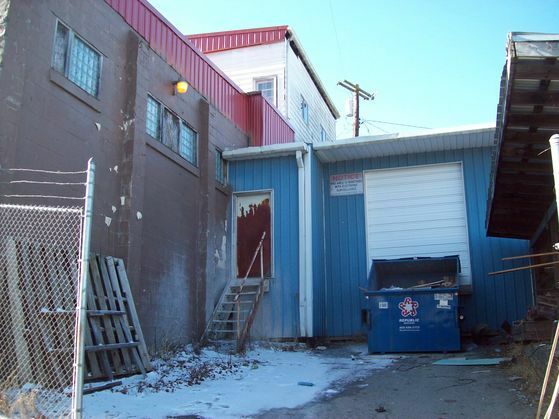 8,148 square foot large commercial warehouse with loading dock, newer metal roof, located on two city lots on main road with high traffic, partial basement, main floor, upper level, two working bathrooms, 200 amp electric, partially heated with gas furnace. Located directly across from West Fairmont Middle school.